Let us show you how to cover a window and keep the view! I wanted an energy efficient product. I find them to be a beautiful addition to my home, priced right and met my expectations. I would recommend using this company for shutters. We wanted plantation shutters and went with Gator Blinds & Shutters, the quality for the price was unmatched, and we needed an arched window in the master bath covered for obvious reasons! Gator Blinds & Shutters offered a very affordable solution to [a skylight heat] problem in the summer, since the shade is motorized, we can “open” it up in the winter, and heat our room as well. From start to finish, the best of the best, from the initial phone call to the “meeting of the minds” through the completion of the install. 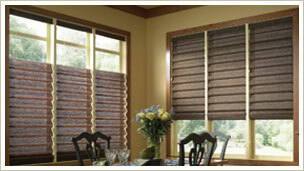 We love the convenience of our new motorized shades. Gator Blinds & Shutters did a great job for us we recommended them to our neighbors. We wanted all the windows covered with plantation shutters, Larry & Lynn were great from start to finish. Our new blinds are awesome, they made our new home complete! Love Love Love our shutters in our two story home in Keystone Heights! They matched our colors with the shop. They help reduce heat. 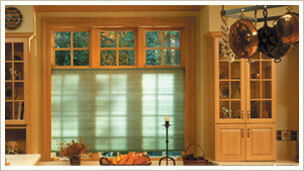 I would highly recommend using Larry Feenstra and Gator Blinds & Shutters. I have recommended Larry Feenstra many times and they always take excellent care of the referrals. 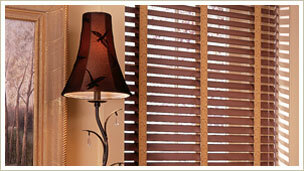 I will never hesitate to refer the team of Gator Blinds & Shutters! If you want a great company for plantation shutters Gator Blinds & Shutters is who you should call, … we have had them back several times, our home looks great! Visit or follow us on facebook for more ideas and updates! We will help you choose from many decorative designs to fit your needs at the lowest prices in Ocala, Gainesville and The Villages, Florida. Our complete line of window treatments and coverings provide an incredible pallet of styles and colors designed to enhance the beauty of your home. CALL 352.375.1995 TO SCHEDULE YOUR CONSULT.